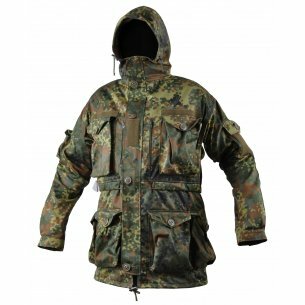 Parka KSK Smock Jacket from Leo Köhler. 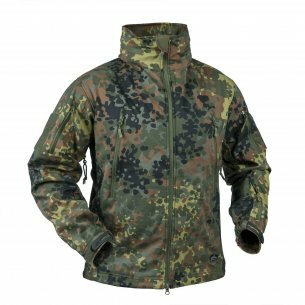 Jacket offer quality and function combined with the camouflage Flecktarn. Parka KSK Smock Jacket from Leo Köhler. 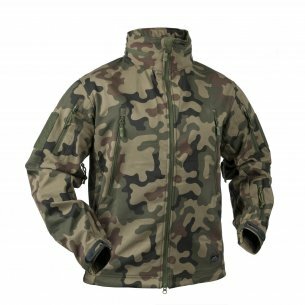 Jacket offer quality and function combined with the new camouflage pattern Multicam®. The KSK Combat Einsatzkampfhose Pants from Leo Köhler. 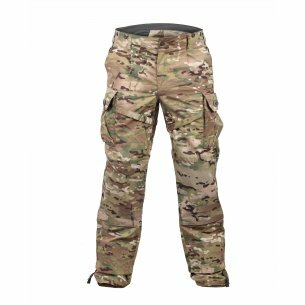 Pants offer quality and function combined with the new camouflage pattern Multicam®. 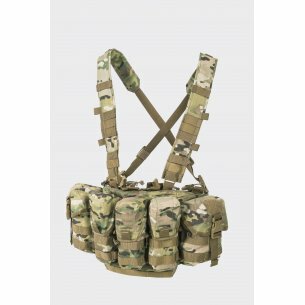 Uniformed services need specialized clothing and accessories that will ensure safety, camouflage, and facilitate the organization of equipment. They must be made of high quality materials to withstand even difficult conditions. 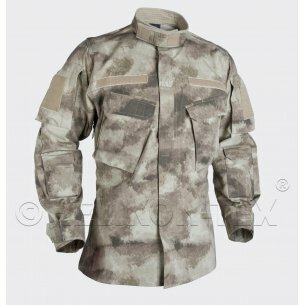 Tactical clothing for uniformed services is specialized clothing that has special functions. 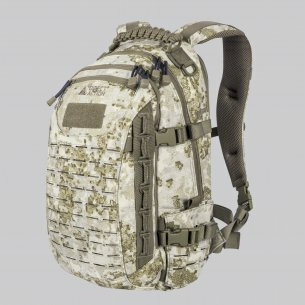 It helps not only to prepare well for military action, but also to equip itself appropriately and camouflage itself. It is made of very high quality materials that are designed to withstand all weather conditions and protect against possible damage. 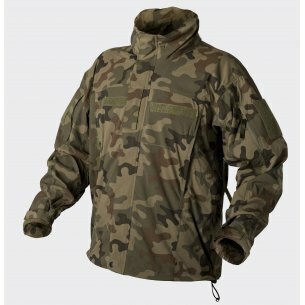 Clothing usually has a camo pattern, in different colors to ensure professional camouflage. 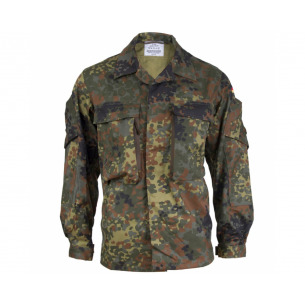 The camouflage of the Polish, American and German Army is well known on the market. 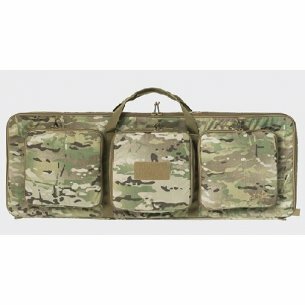 Accessories and clothing for the army in its offer has almost every military store. It offers not only high-quality products, but also professional service and advice. 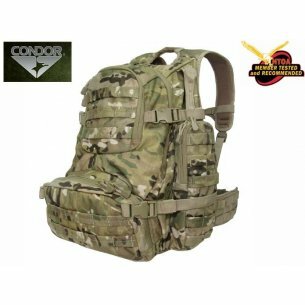 A good military store, run by professionals, is characterized not only by a good assortment, but also by the knowledge of militaria and professional advice of staff. 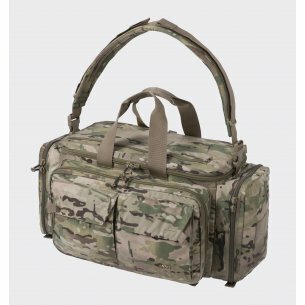 A well-chosen assortment depends on cooperation with the best brands producing tactical clothing and accessories. 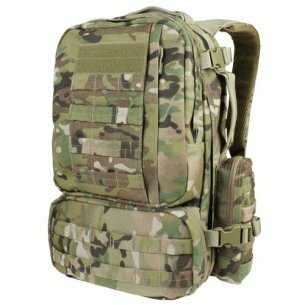 Helikon tex / pentagon brands are experts in their field. Their products can be trusted 100%. They are made with due diligence and attention to every detail. Every item of clothing or accessory is not added without a reason. It has its own special purpose and application. Military camo jackets are specialist outerwear that is suitable for all weather. 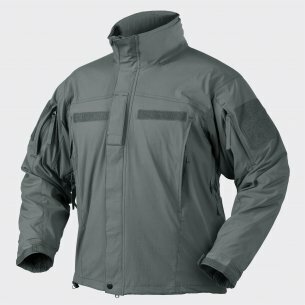 They have a lot of pockets, fit well to the body, do not restrict movement, protect against wind, frost, wind or rain. They also have camo camouflage. 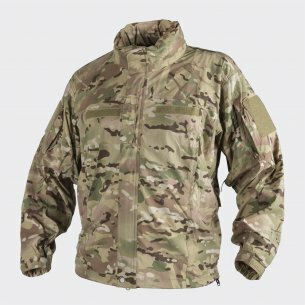 A tactical / military jacket is one of the most important elements of professional clothing for uniformed services. A real army jacket also has a large number of pockets not only external but also internal. In addition, a well-pulled hood on the head, which also protects during bad weather. What is immediately associated with uniformed services is military uniforms. They consist of two parts - the top and bottom. It also usually has special markings and characteristics for a given formation and country. Military uniforms are one thing, and they must also be matched with special boots, as well as military protectors and baseball caps or balaclavas. 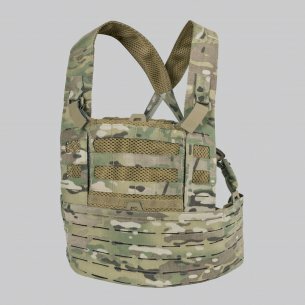 Military uniforms are also accompanied by a cover for weapons in the same colors. 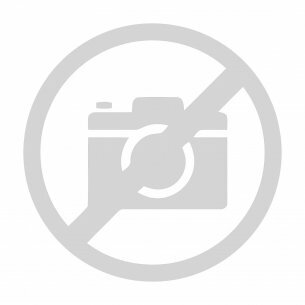 The park jacket is very often worn by representatives of uniformed services. It has everything you need in outerwear. It is long enough, has a hood, is warm and comfortable. It has a lot of pockets, universal pullers and ribbing at the waist, characteristic of the park. Militant trousers are a must of every representative of uniformed services. 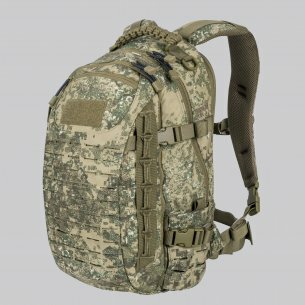 Without them, accessories and clothing for the army seem to be incomplete. They are very comfortable, because they are wide at the bottom, and at the same time simple. 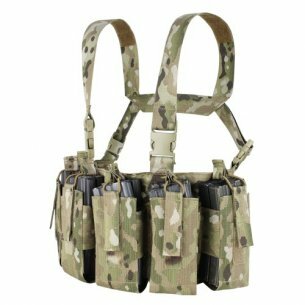 They have a camouflage coloring, as well as a large number of pockets that allow you to place the necessary military gadgets or to attach accessories to belt loops. 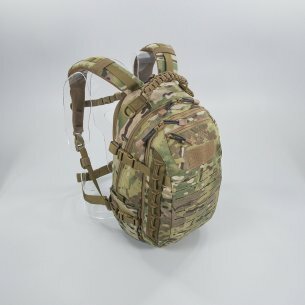 They can also be worn on a daily basis in civilian situations. Military trousers are mandatory upper and lower clothing, for military representatives who need practical, comfortable and high-quality materials. They are to withstand all weather and be resistant to external factors, dry quickly and do not cause excessive sweating. 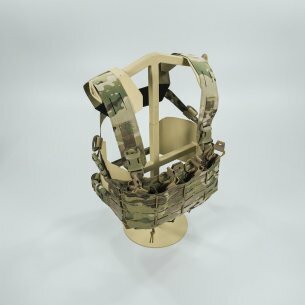 A headgear is also an essential element of any military service outfit. Caps with a visor / balaclavas are two types among military and business covers. Caps with a visor are most often dressed in the summer. They protect against excessive sun, are breathable, and have a camouflage option. Balaclavas are chosen on colder days, if we care about proper insulation against wind and cold. They are also used during business operations because they also have a camouflage function. 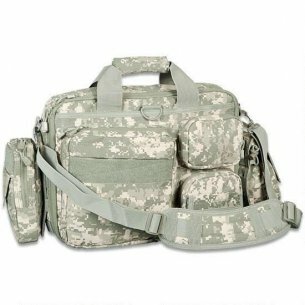 Our military store has in its assortment only the best products from professional producers. We have been working with them for years and we know that their products are often chosen and appreciated by our clients. We offer professional service and advice. 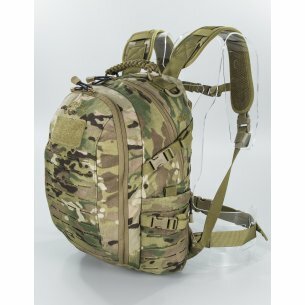 Our offer includes outerwear, accessories, tactical clothing, comfortable, as well as backpacks, bags, hats, gloves, bags for weapons, uniforms, military pants, tactical jackets, as well as other useful in the army and other uniformed services accessories. We offer professional service and consultancy as well as products at bargain prices. Our range will satisfy even the most demanding customers.